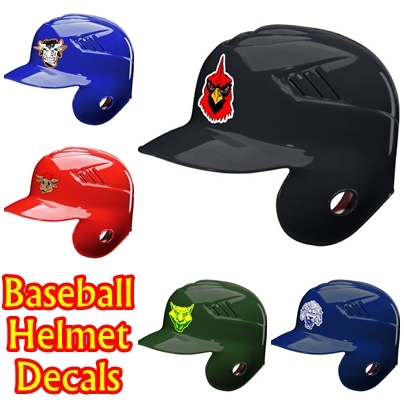 Here at FastDecals.com we offer all kinds of custom helmet decals. 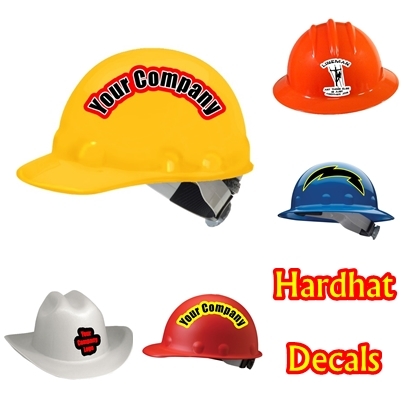 Use our helmet decals to show off your team mascot. 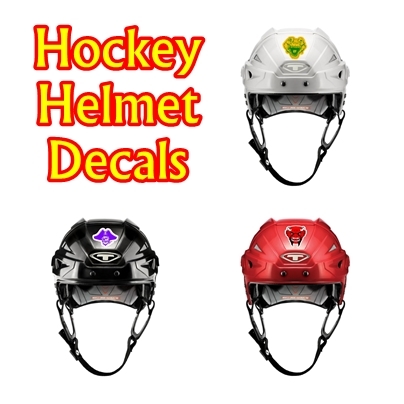 We have been making custom helmet decals since 2001! We can even use your existing mascot/logo too. 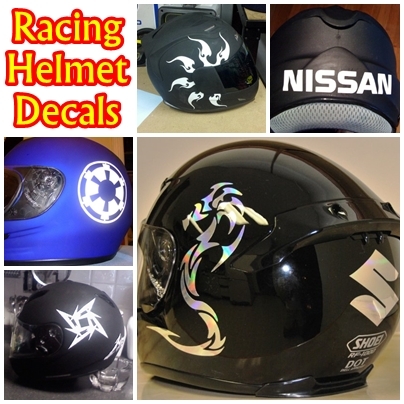 Please use the custom decal form to get started with a quote. 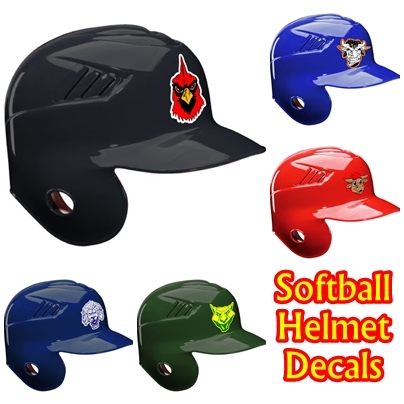 Be sure to checkout our mascot decal section to see what all we offer for your team helmet decals.